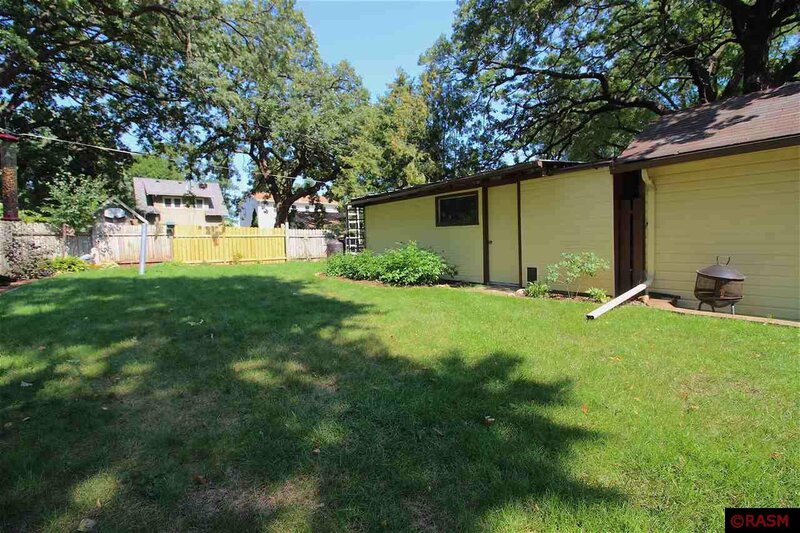 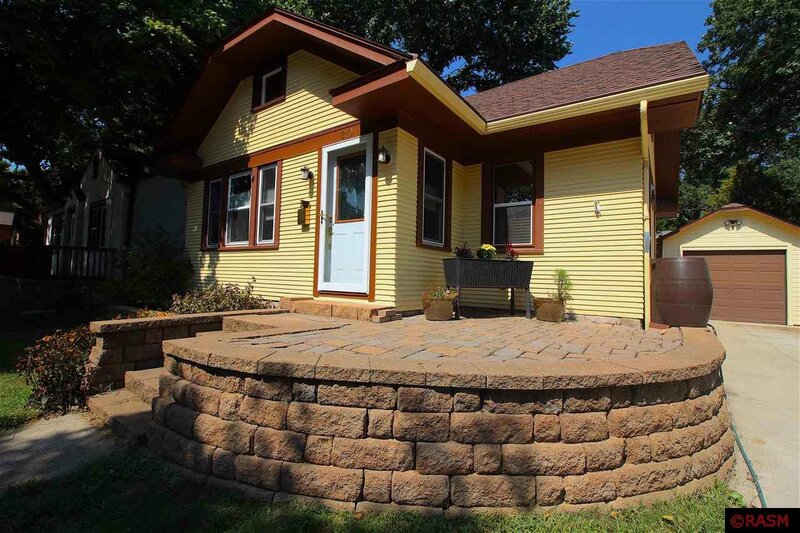 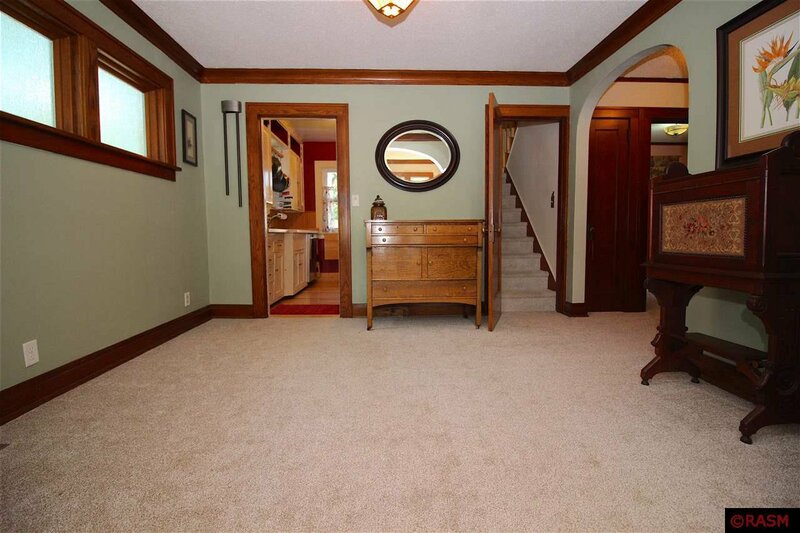 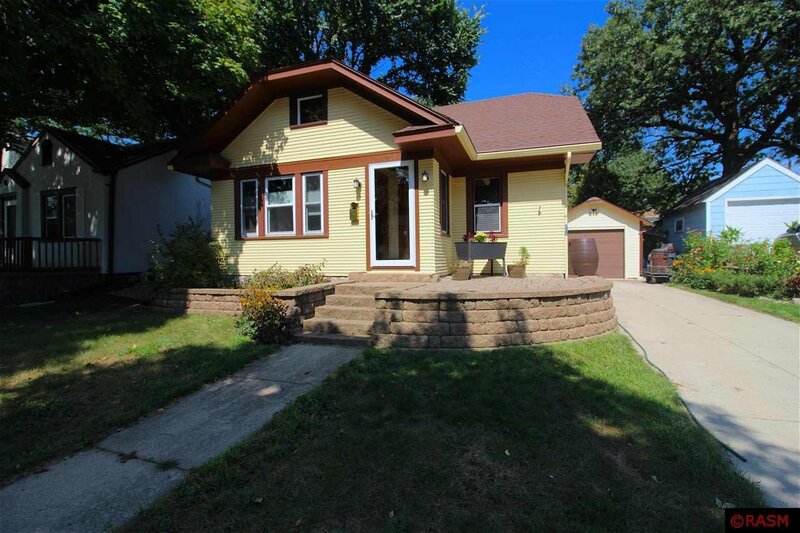 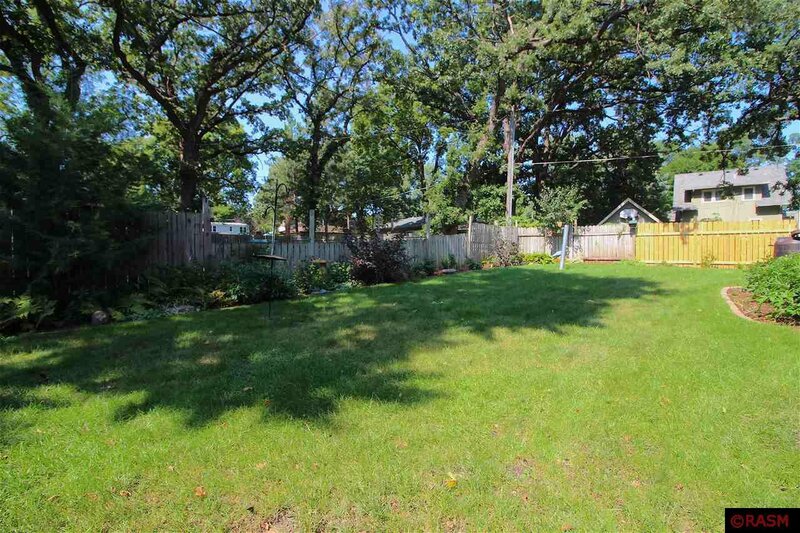 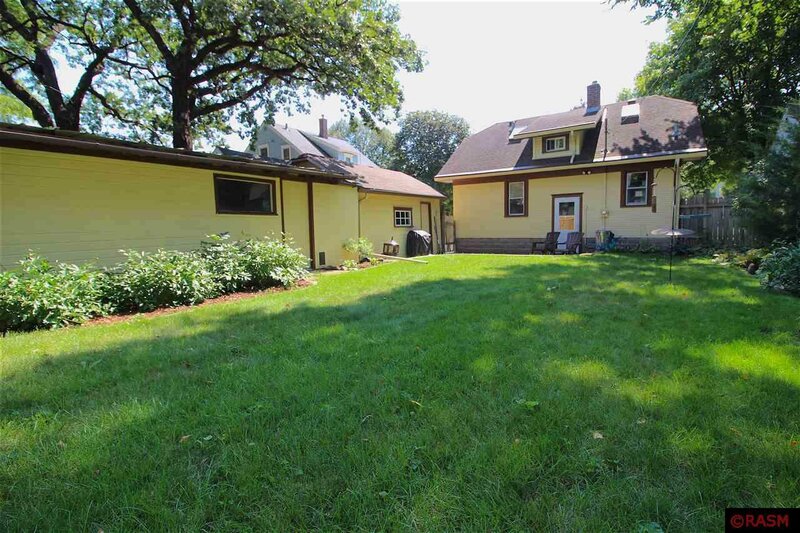 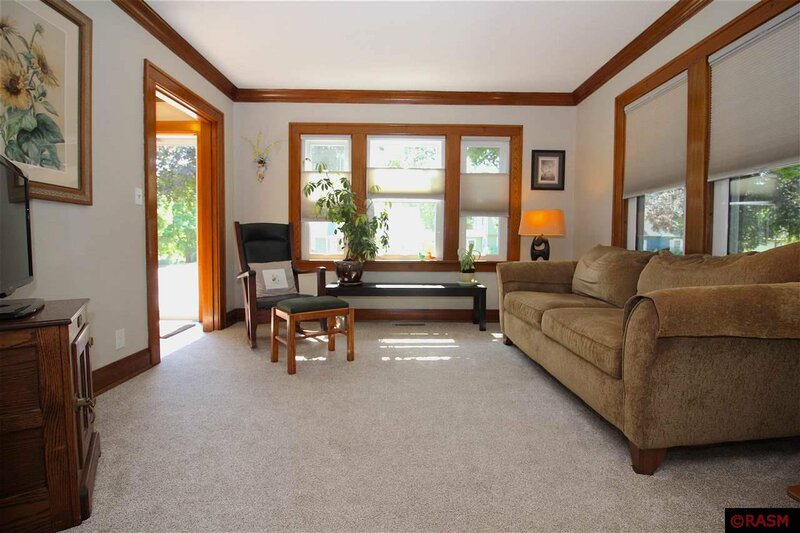 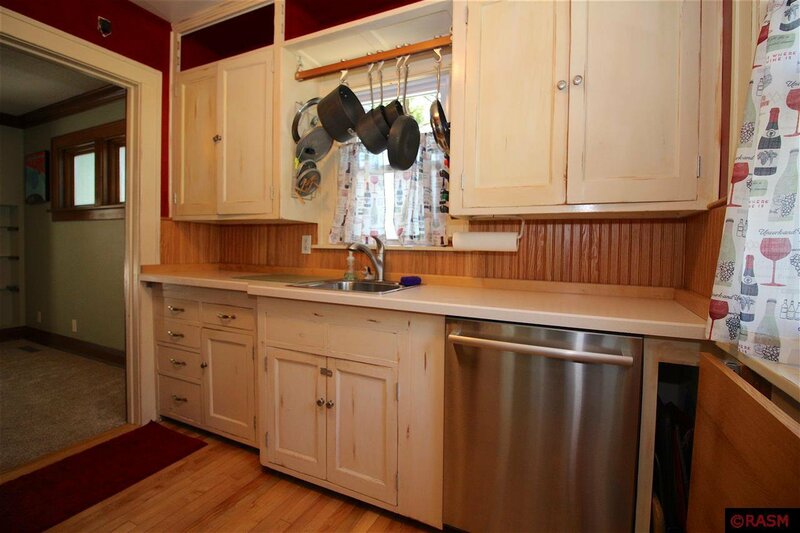 Cute 3BR 3BA home with the perfect combination of updates and original charm in West Mankato! 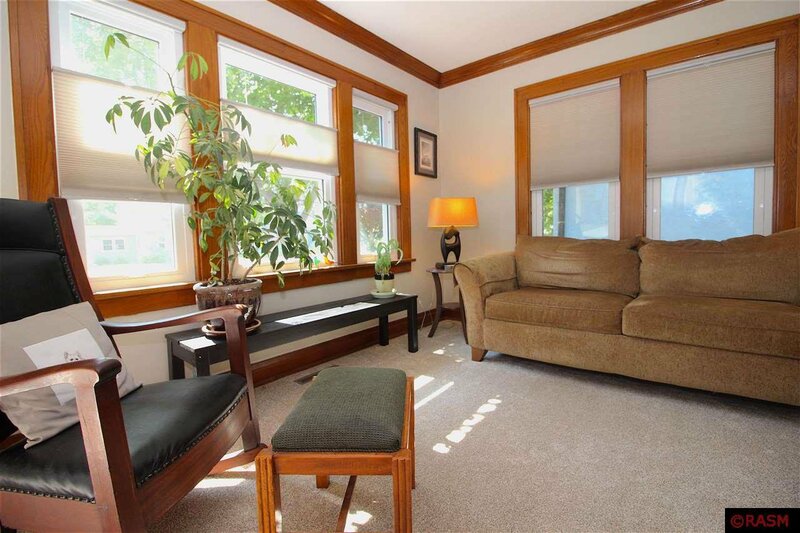 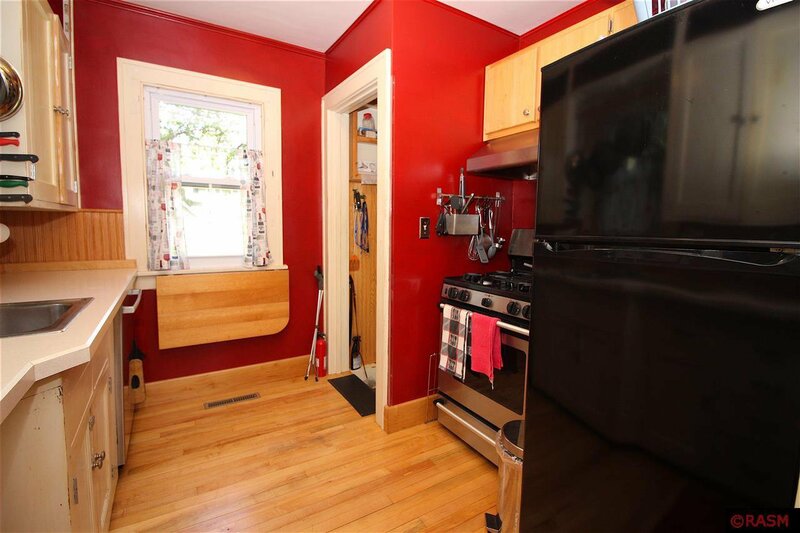 Main level offers a spacious living room with tons of natural lighting, 2 bedrooms, an updated 3/4 bath, and a quant kitchen with hardwood flooring. 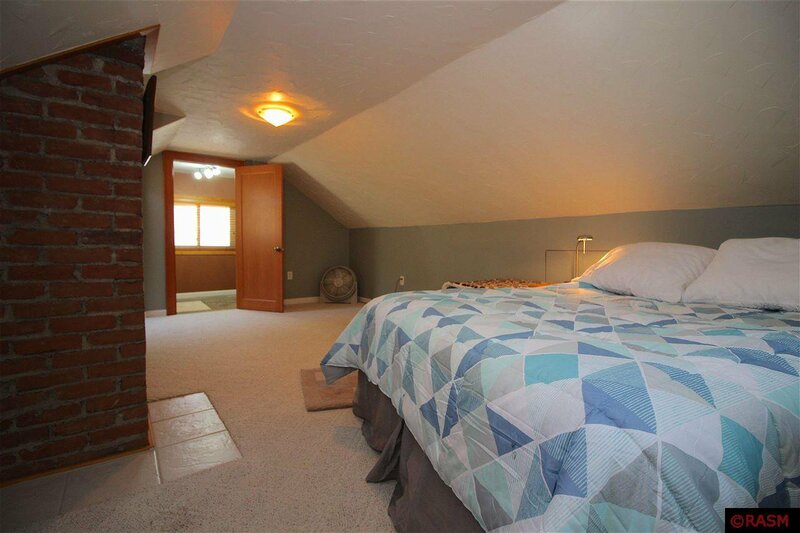 Find a large master suite upstairs complete with a new 1/2 bath. 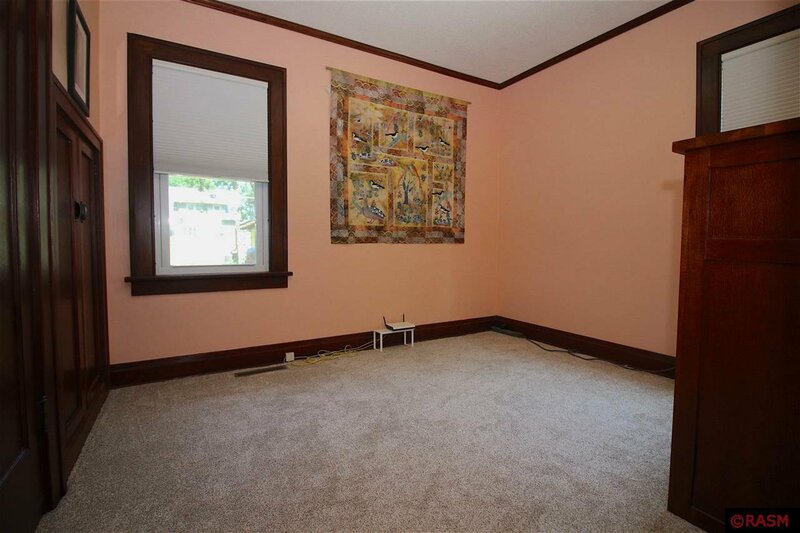 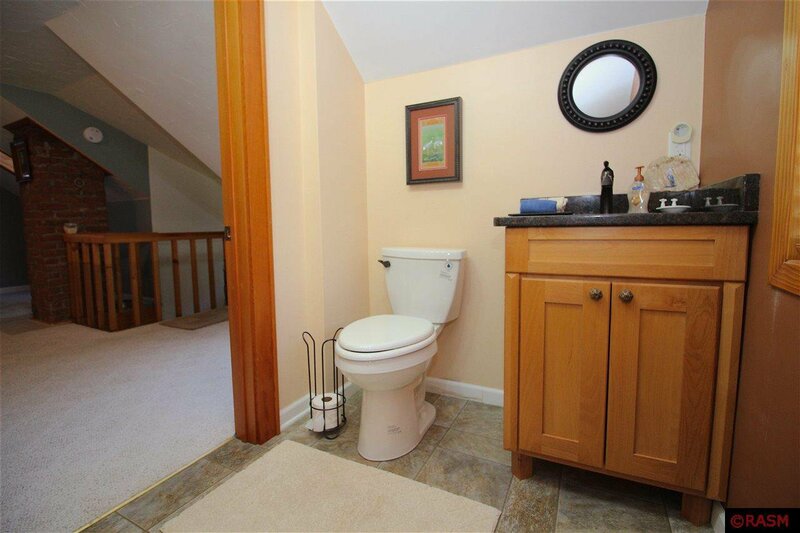 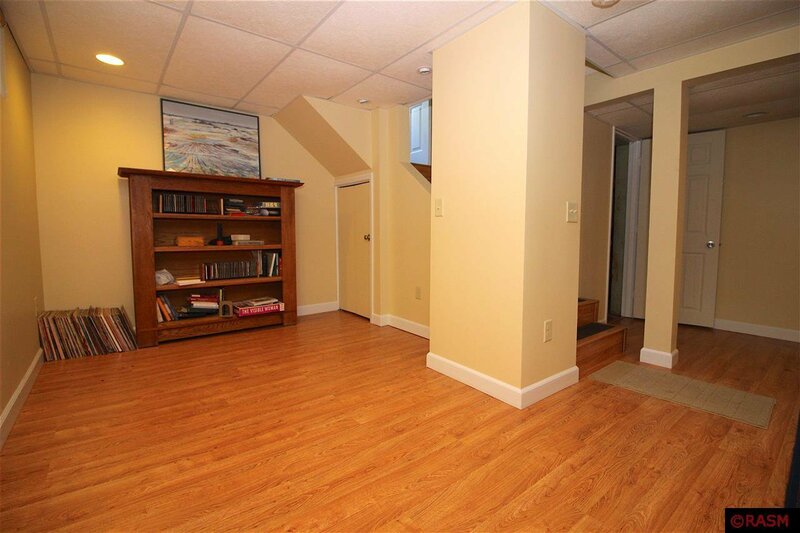 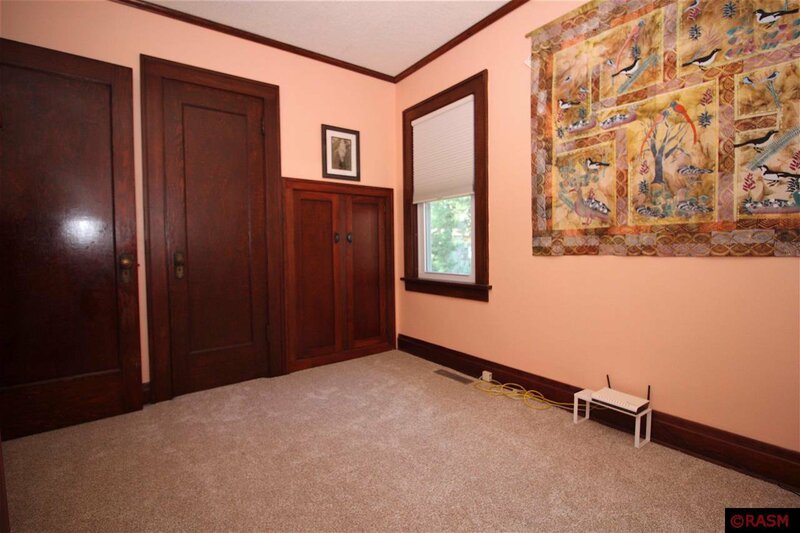 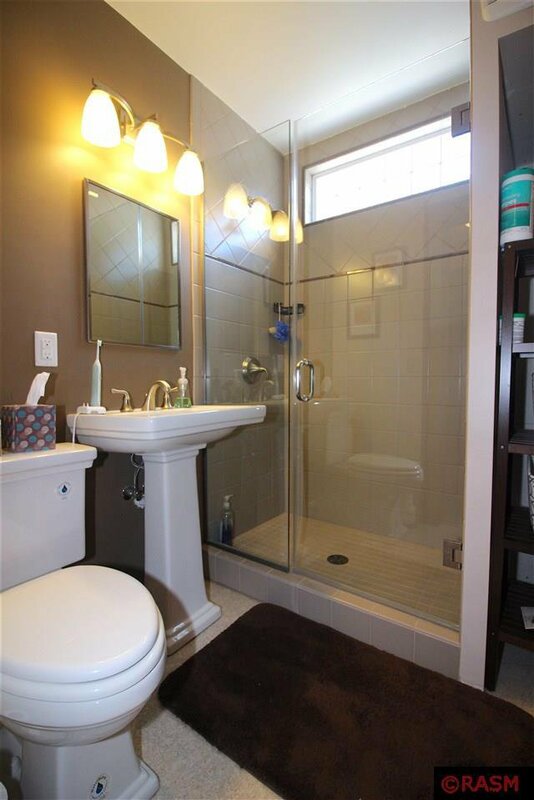 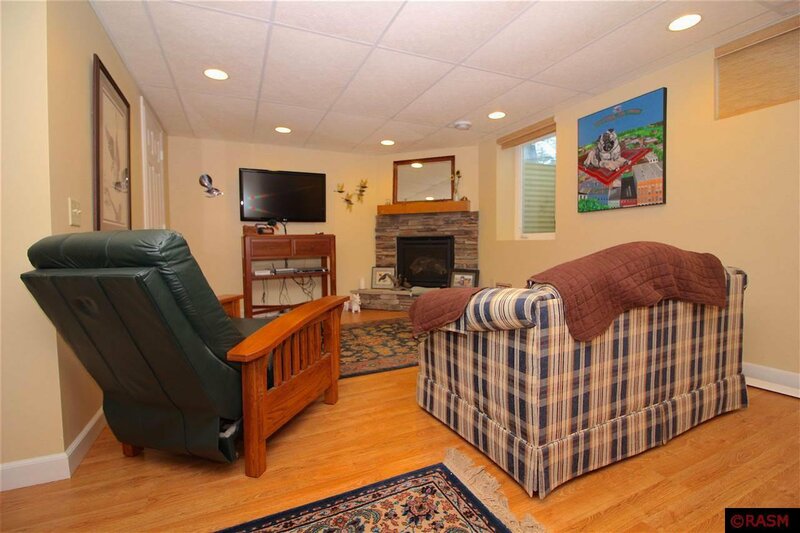 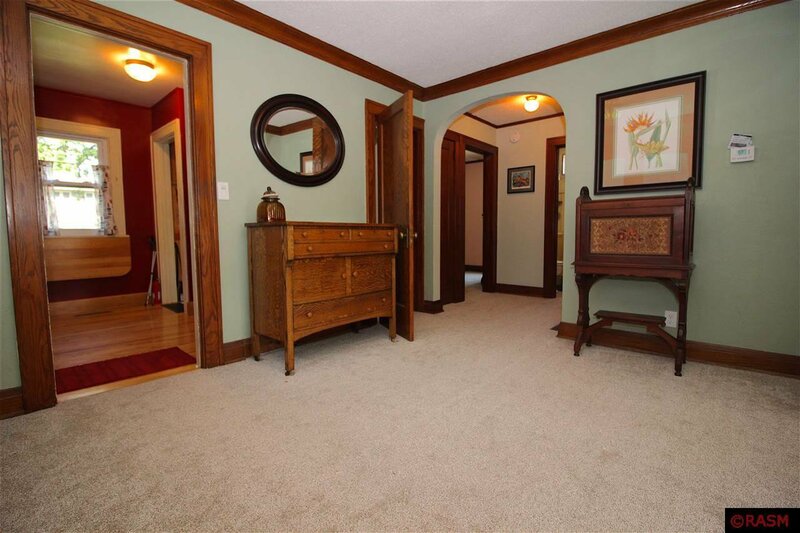 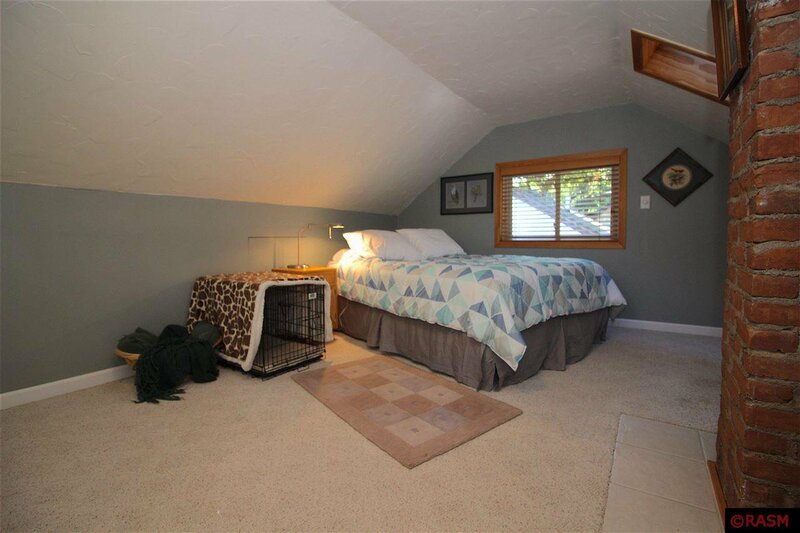 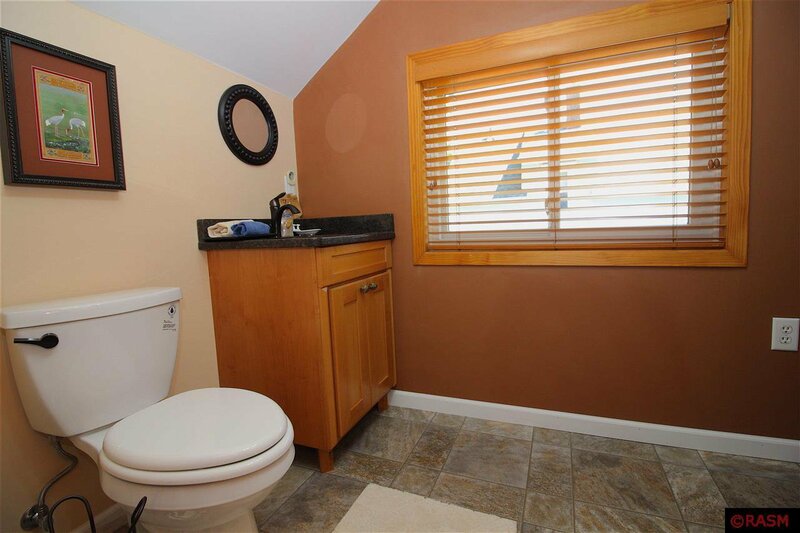 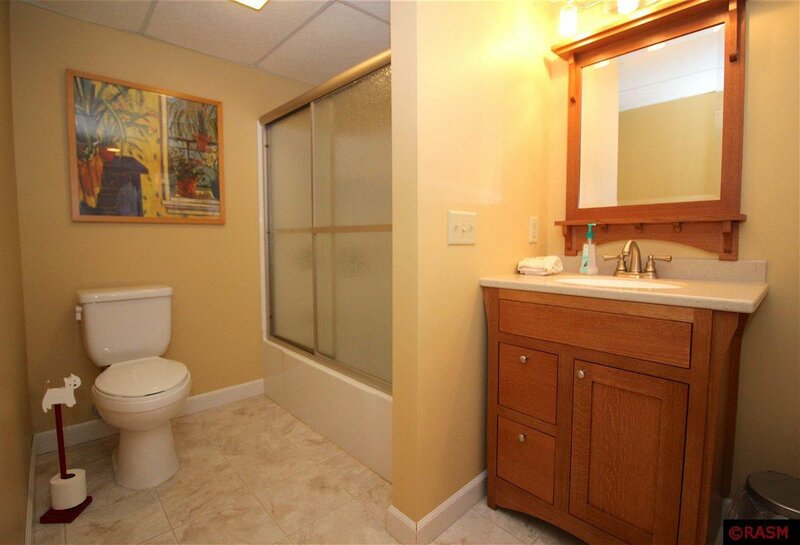 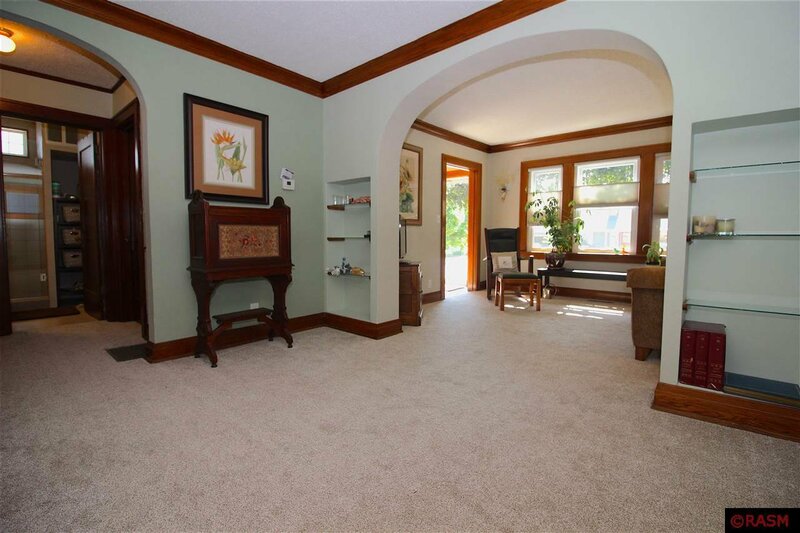 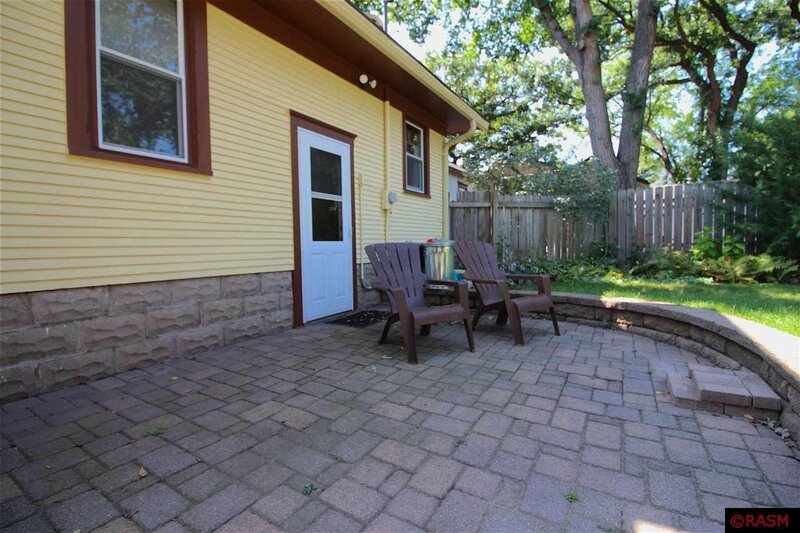 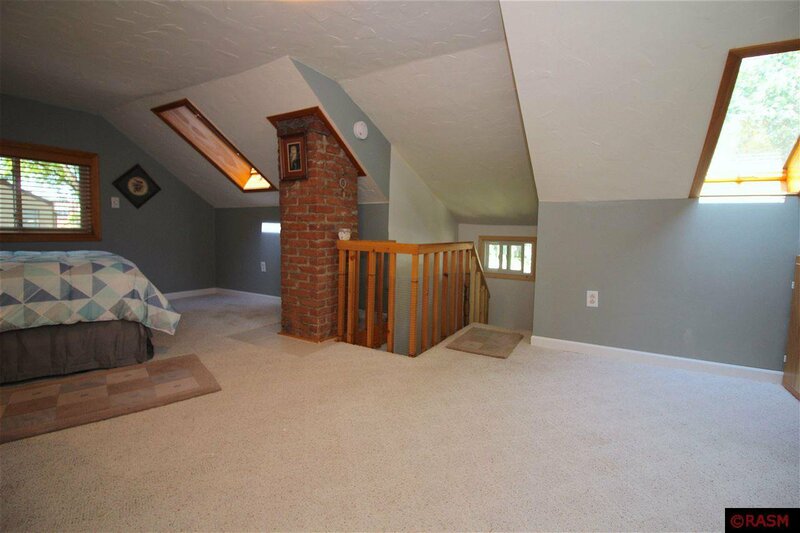 Basement features a cozy family room with fireplace, full bathroom, laundry, and ample storage. 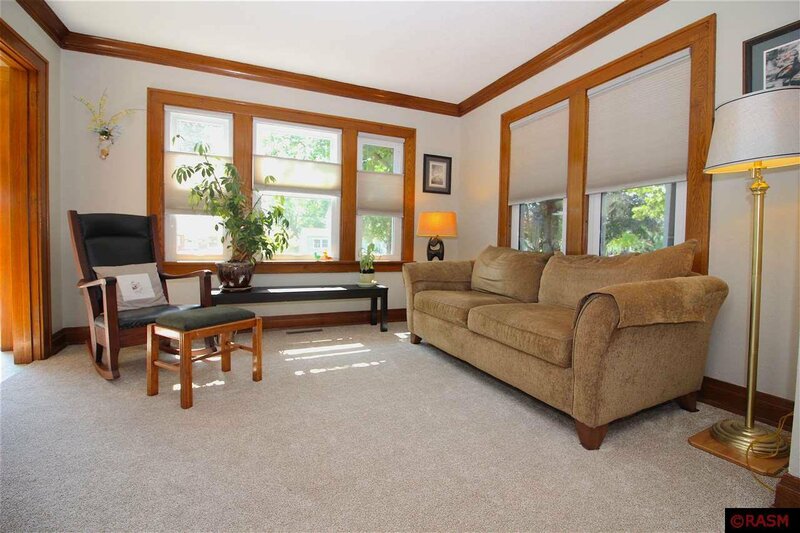 This move in ready home is complete with a fully fenced backyard that has been meticulously landscaped, single stall garage, and large boat house perfect for additional storage.